My name is Cassy Johnston. 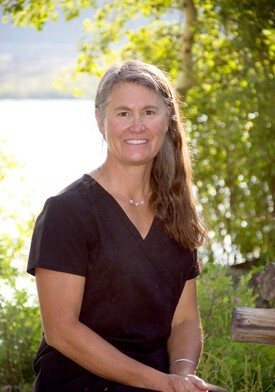 I have been with Pinedale Dental since 2002. I love my job working with Dr Kunard, Dr Francis and the rest of our Pinedale Dental TEAM. I would like to help you improve the health of your smile. Give me the opporunity to motivate, educate, show you the right tools to improve your smile as well as your overall heath. When I'm not at Pinedale Dental I enjoy helping on my family ranch and when the snow flies I love to ski. 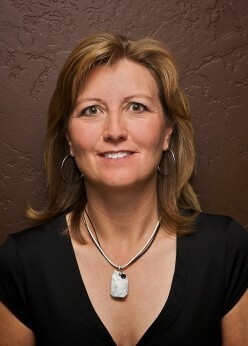 Come see me at Pinedale Dental. I believe you can achieve. My name is Tayte, I went to school at the University of Wyoming receiving a degree in Kinesiology and Health Promotion. With an interest in dentistry I worked for Dr. Kunard and went back to school at Sheridan College to receive a degree in Dental Hygiene. 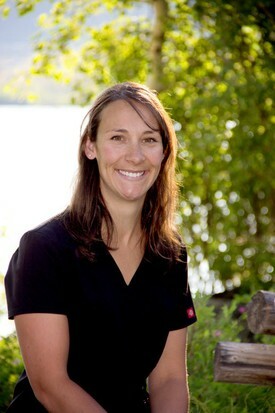 I have been working as a hygienist since 2008 at Pinedale Dental. I feel fortunate to work in a state of the art practice with a great TEAM. I value the quality of dentistry we offer, and try to attend many continuing education classes to keep up on the latest advances and treatment options. My goal is to make each visit pleasant providing a comfortable and positive experience to promote a healthy smile. My husband Loren and I grew up in Pinedale and love living in this great community. We have two kids Nolan and Ellie, who I enjoy doing activities with as they are growing very fast. We enjoy the outdoors and get out as much as we can and appreciate living close to both of our families and our close friends we grew up with. My name is Morgan, I grew up in TenSleep Wyoming and graduated High School from Worland Wyoming. degree from the University of Wyoming. I also enjoy running and can usually be found with my dog Ace right by my side. 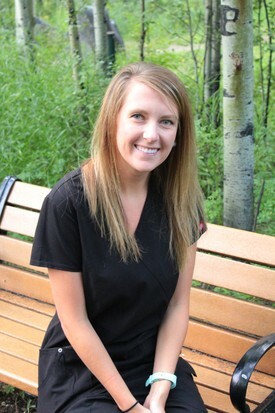 The Pinedale Dental team and all of the people who live in this community have truly made me feel right at home. I’m Kelly, wife of Dr. Kunard. I met Kevin while attending Hygiene School in Nebraska. 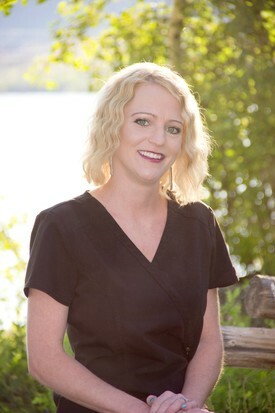 I have been active in the Dental field for 17 years, the past 12 years I have been a Dental Hygienist. Since becoming a mother of my 3 beautiful daughters Tacy, Tatum, and Sara, I only work one day a week. I enjoy keeping up with hygiene but raising a family is a full time job. I also have a great love for horses. I have 5 horses which I try to ride on a daily basis and I compete in local barrel racing events throughout the summer which is a great passion of mine. Pinedale Dental is a very successful practice and I thank our great team for working so hard to make it such a success. Hello, my name is Tifney Morgan and I am one of the Scheduling Coordinators in the front office. I started with Pinedale Dental in May of 2015. I really enjoy being a part of this amazing team and getting to know all of our patients. I am originally from Cheyenne where I graduated from East high and attended L.C.C.C. My family has moved several times until finally settling in Pinedale in 2006. We absolutely love this wonderful community and enjoy everything this area has to offer for recreation. In my free time, I enjoy spending time with my family hiking, biking, snowmobiling, camping, fishing and spending quiet time at home sewing. So, come on in or give us a call. I am happy to help in any way I can. Hi, my name is Stephaine Straley. I was born and raised here in Pinedale for all my 20 years. 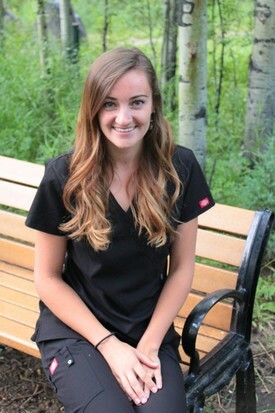 I have worked as an assistant at Pinedale Dental since April of 2013. It was supposed to be a summer job, but by the time September rolled around I didn’t want to leave. I have even tried getting out of Pinedale but I can’t seem to get away from working at this fun positive office. When I’m not working I am spending my time outdoors and traveling. I love skiing in the winter and hiking in the summer. My dog Scout is always by my side doing it all with me. 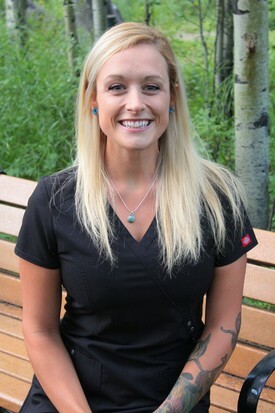 I recently joined the Pinedale Dental team in June of 2014. I could not be more honored and excited to be part of such a professional, first class organization. I was born and raised in this pristine state of Wyoming and have lived in this vibrant community of Pinedale since 1999. Outside of work, my family is my biggest joy. We enjoy all the great outdoors have to offer. Hiking, camping, snowboarding, riding our motorcycles, spending time with our dogs and exploring destinations near and far. I grew up in Green River, Wyoming and recently moved to Pinedale. 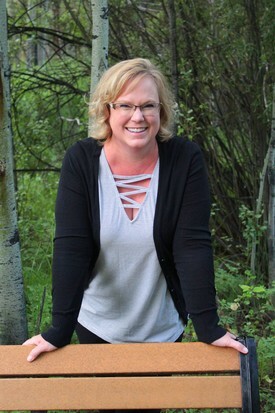 I've always had an interest in dentistry and am so very pleased to be one of the newest members of the Pinedale Dental team. The environment of this office is constantly challenges me to grow and learn with each patient and every appointment. I especially enjoy getting to know all of the outstanding members of this community. Our love of snowboarding, hunting, hiking, and snowmobiling drew my little family here and in turn this little mountain town has stolen our hearts.